Royal Watch ; What are they up to? 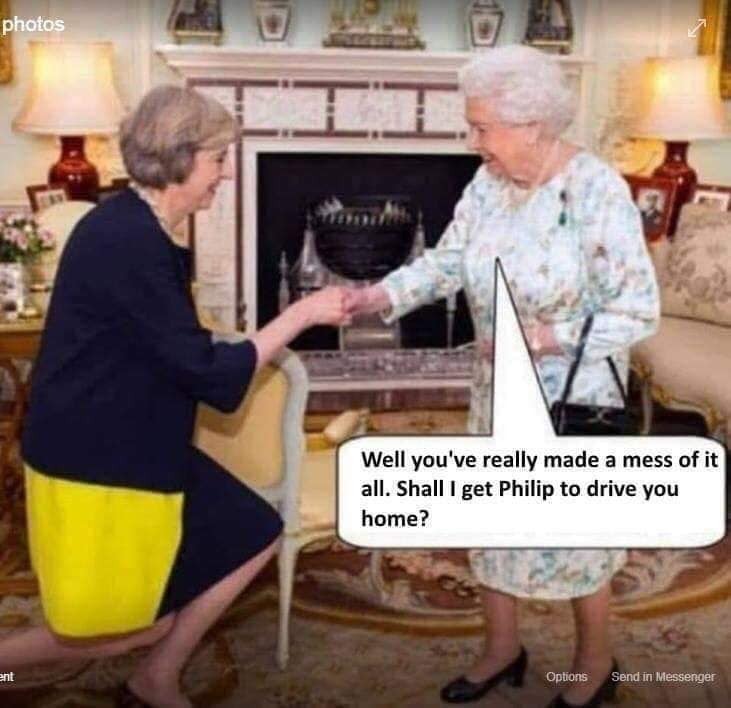 Prince Phillip gives up driving. 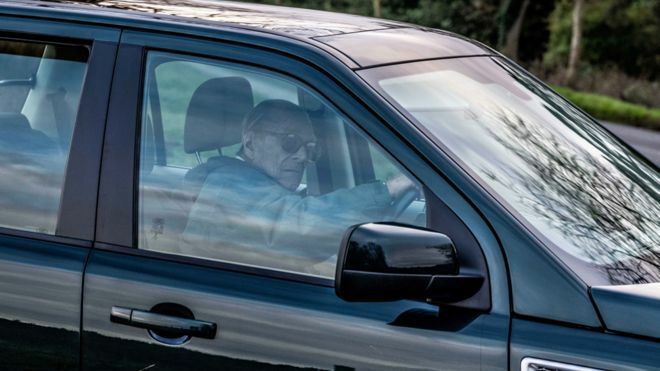 Prince Philip gives up being caught driving. The people should have dragged him from the palace and strung him up from a lamp post.